We focus on sustainable urban solutions. Our multifaceted sustainable approach merges the needs of the people, planet, profit and place. Our multi-scale projects contribute to the resilience of the urban environment and its long-term health. 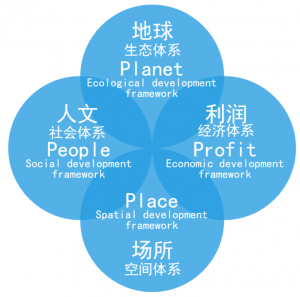 We prioritize matching the scope and scale of development to the capacity of the natural and social environment. Our vision addresses challenges as diverse as climate change adaptation, food security and urbanization impacts. The urbanization of the planet is taking place at a rapidly increasing rate. At the same time, the threat of climate change is resulting in a vital shift prioritizing sustainability. These complex challenges highlight the necessity of a multidisciplinary approach. Our design concepts are supported by engineers and knowledge institution, and we frequently collaborate with a wide range of professions for all projects. We feel these paradigm shifts create opportunities to provide innovative design solutions on a multi-scale, global level. We see the synthesis of research-design-practice as fundamental working style at the core of our innovative solutions. With pioneering research, we continuously explore the potential solutions for urban environmental issues. Our planning and design principles are guided by scientific research to ensure feasibility and effectiveness. 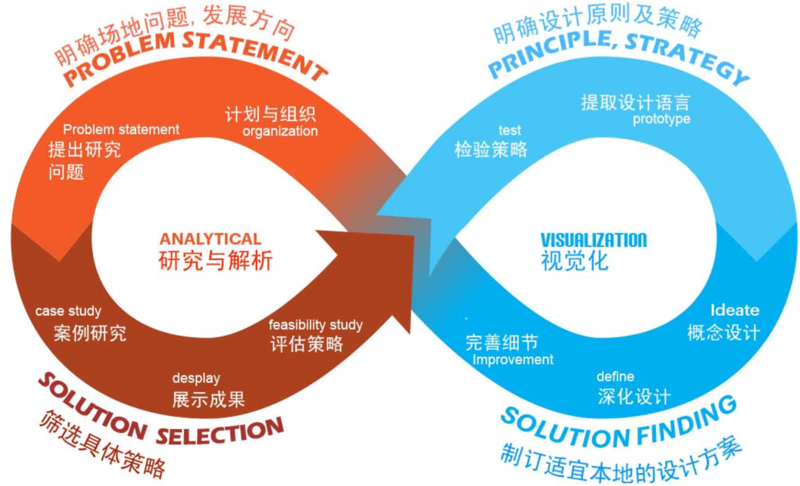 The mutual feedback in the research-design-practice working method creates adaptive solutions. At NL Urban Solutions, we think an interactive process is essential to spatial planning we’ve developed our own ‘participative design’ method. This method, an intensive design process with all possible stakeholders, makes optimal use of the creativity and knowledge present in participants. The participants are invited to act as co-creators, and their involvement enriches plans. New networks are formed as participants work together, fulfil mutual interests, and create economic, social and cultural alliances. Participative design processes often result in unexpected spin-offs. Alliances can result in participant-led initiatives, developing new projects in social, cultural or business sectors.